Schema, the studio Christian Marc Schmidt started in 2012, specializes in interaction design, visual design, and data visualization. 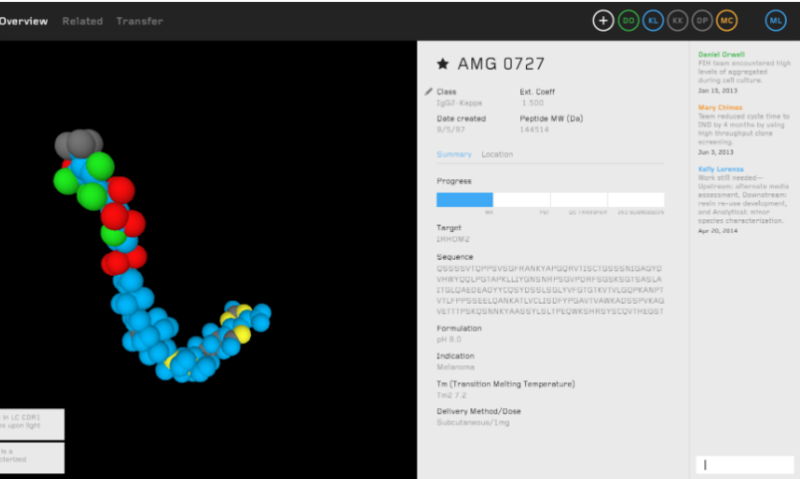 Working with Amgen P&PD scientists, Schema created a vision prototype of a data-driven user interface for accessing molecular information. 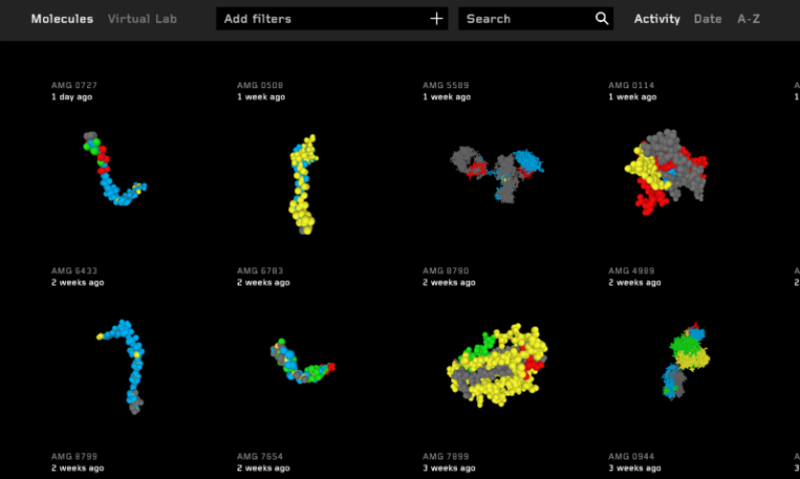 The interface includes 3D molecule representations, the capability to filter, sort and search, as well as a relational view for surfacing molecules with similar attributes. 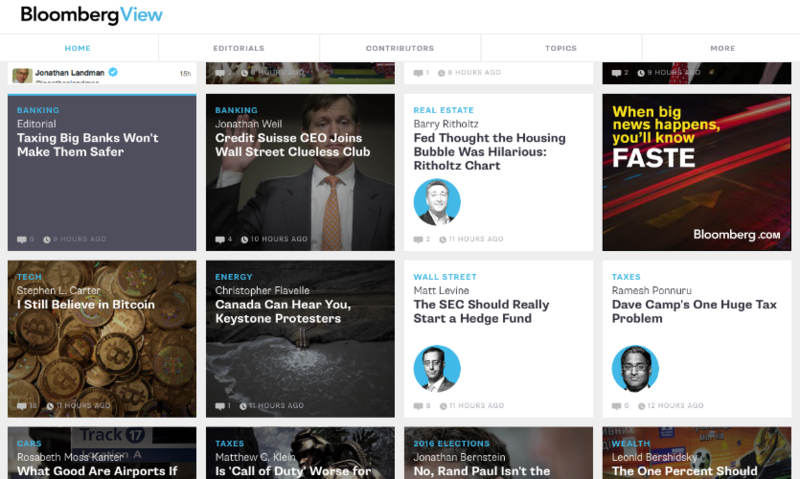 The Bloomberg View website is designed to feel as dynamic and lightweight as an app, with an interface that lets users get right to the content. 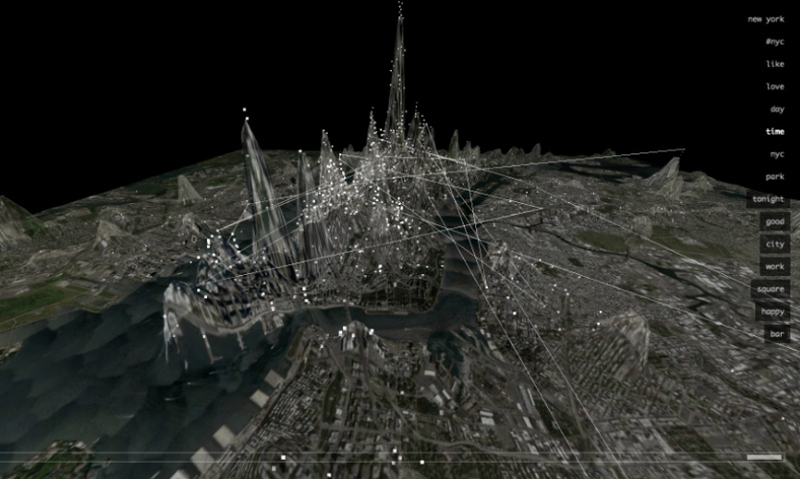 Invisible Cities is a data visualization project by Christian Marc Schmidt and Liangjie Xia that visualizes the social networks in the urban environment. Schema's first client was Actively Learned, its partner in developing an e-reading application to improve reading comprehension in K-12 students. 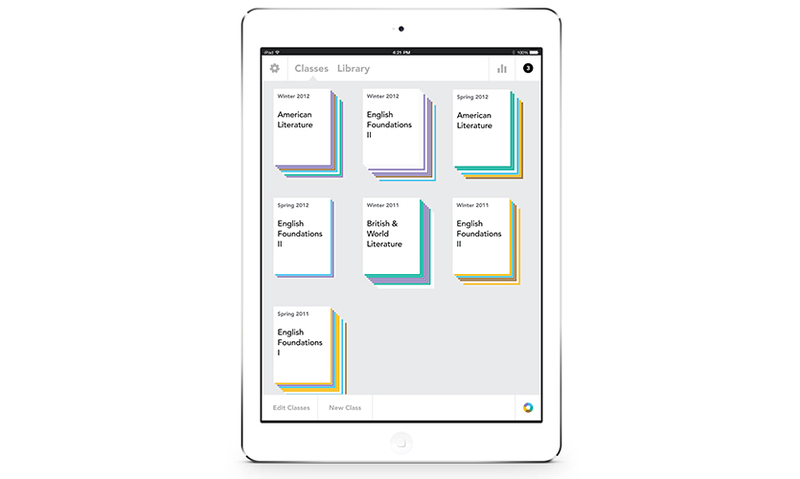 It lets teachers reach students directly in the text through personalized instruction, timely feedback, and peer collaboration. 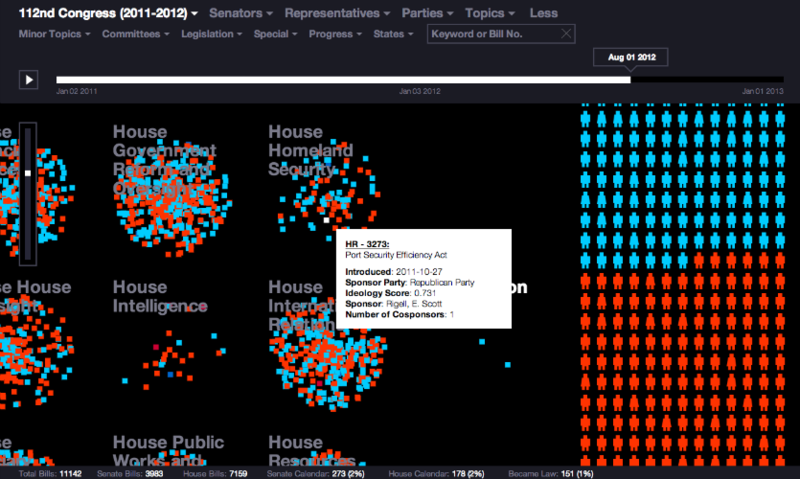 Legislative Explorer is an interactive data visualization that allows users to explore 40 years of lawmaking in Congress. 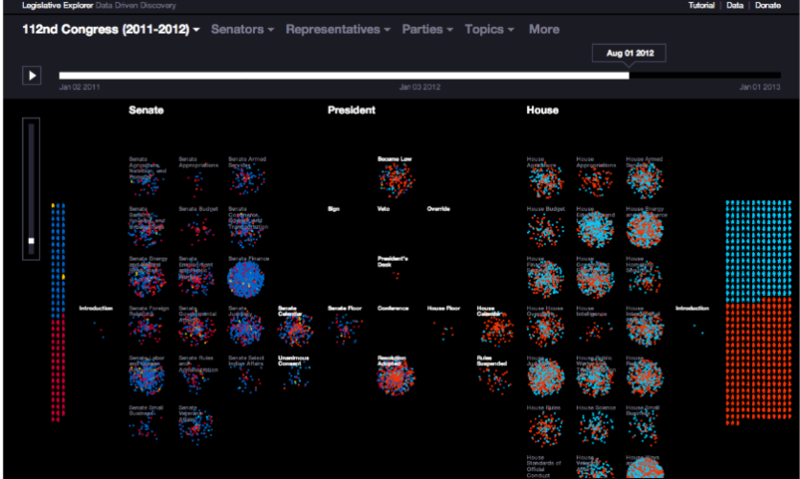 It shows the big picture by comparing bills and resolutions introduced by senators and representatives and following their progress through Congress. 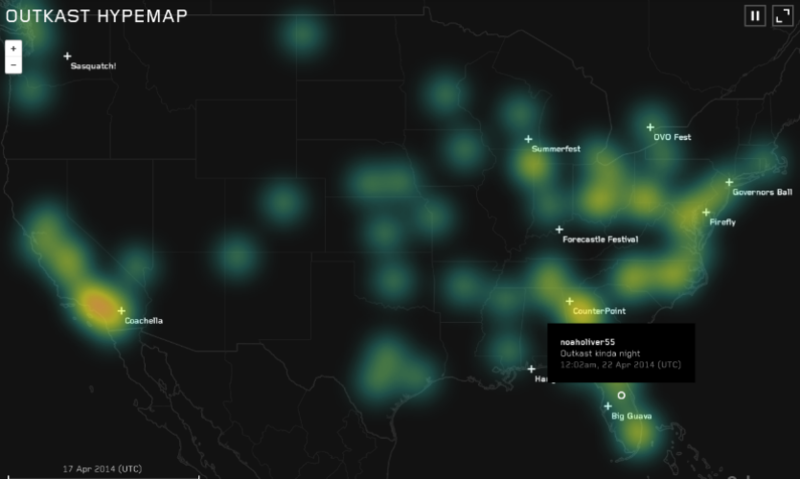 The Hypemap tracks tweets mentioning the rap group Outkast, Andre 3000, Big Boi, and Dungeon Family around the world in real-time and as a daily heatmap. Schema's second collaboration with Big Boi of Outkast pulls public images tagged "Outkast" off Instagram. 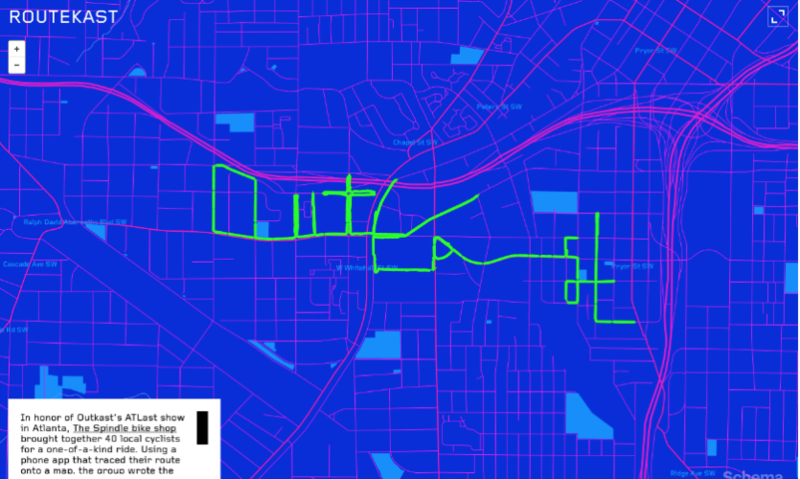 Routekast, also for Big Boi of Outkast, maps the GPS traces of 40 cyclists from a bike ride on July 6, 2014, spelling the name “Outkast” in downtown Atlanta. 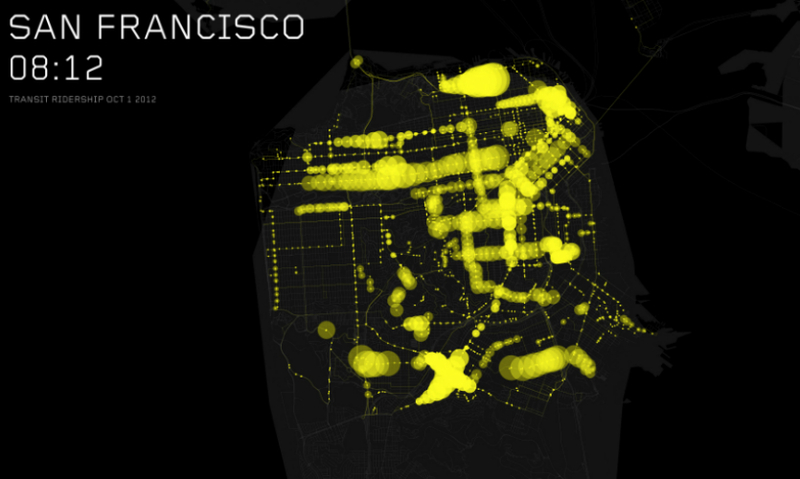 Another data visualization project represents transit patterns in major cities. Schmidt believes the massive volumes of information we consume today call for new interfaces to humanize it and make it accessible. Q You worked as a senior designer at Microsoft, an Associate Partner at Pentagram, and an interaction designer at IDEO before starting your own studio. 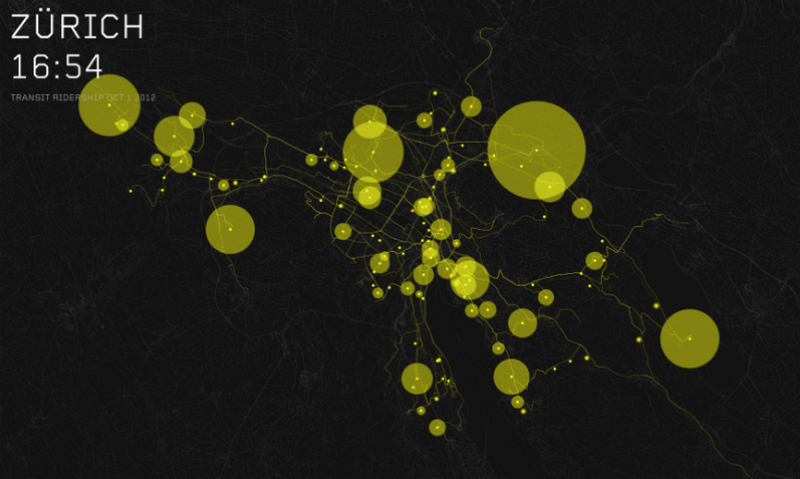 What forces and interests led you to Seattle, and to starting Schema? 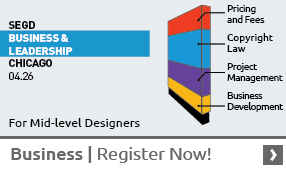 It has always been my dream to start a design studio specializing in information design. I believe that our present information age calls for new methods and metaphors for representing the information we create and consume. 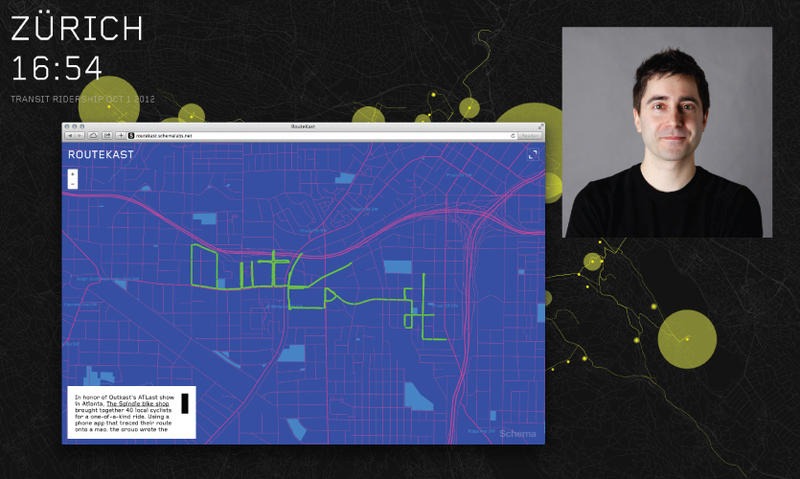 This calls for a new kind of design studio that deeply understands working with data in a way that humanizes it and makes it accessible to a broad audience. That is what we aspire to do. I moved from New York to Seattle to work at Microsoft, where among other things I focused on creating new information experiences for mobile platforms. Through Microsoft I met our first client, a startup building an e-reading platform to help K-12 kids improve their reading. So that is how Schema started, and we have been on a steady growth path ever since, working with many fantastic clients on projects that are both exciting and challenging. 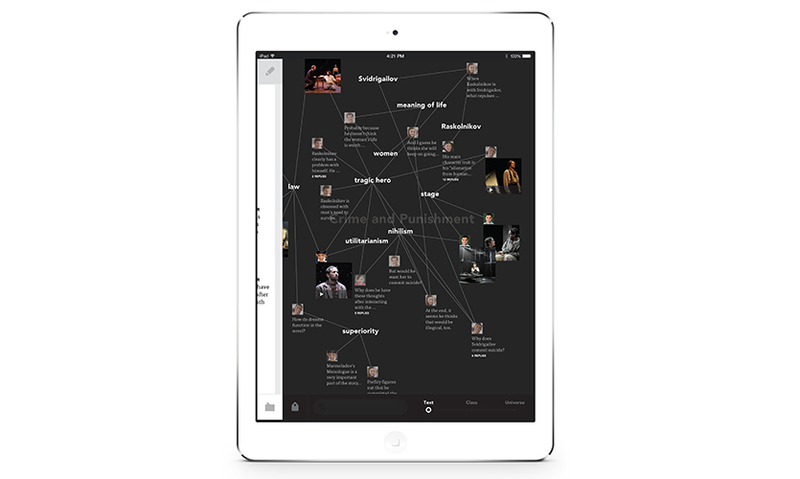 Q Your work at Schema ranges from mobile apps and websites to data visualization projects. Is there a common thread? The common thread is information. We work with both qualitative and quantitative information, but in either case most projects begin with a design or content strategy that aims to model information based on the needs and desires of the user. You could say that we approach each project from an information- and human-centric perspective. Q Basically, it sounds like you believe that with all the information coming at us constantly, we need new ways to understand and harness it. Is that about right? That is correct, but it is only part of the story. The other part is content creation. We are all authors now, and one area we are particularly interested in is creating products and services that give people new ways to express themselves. And by that I mean products you don’t have to be an expert to use, but that speak to a general audience and address some of our basic desires for expression, such as sharing content with others and documenting the meaningful moments in our lives. Q What’s the basic gist of what you plan to share at Xlab? 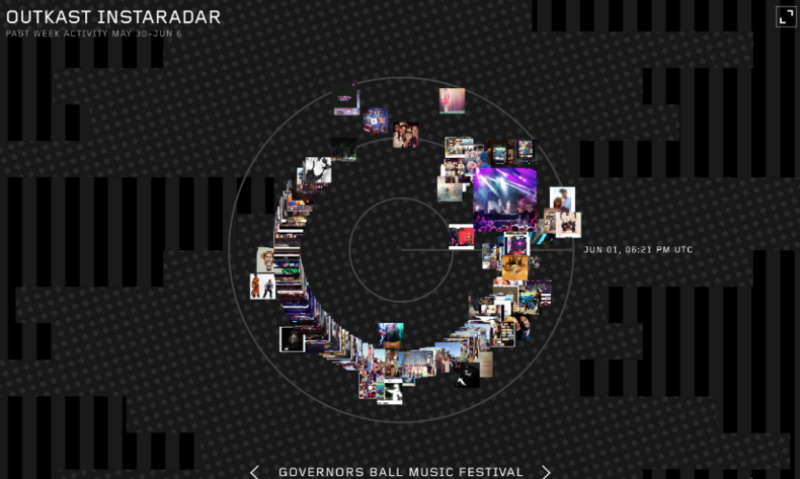 I plan to share some thoughts on designing participatory experiences that go beyond just consuming information by harnessing and enabling user-generated content. I’ll use the opportunity to show Xlab participants an early release of an experimental project we’re developing for Google Glass that allows people to capture moments in their everyday lives and track their emotional responses in those situations. This will be the first time we’re sharing details of this project with the public. Q What’s going on with wearables, and why do experience designers need to be paying attention? I’m certainly not the first to say this, but wearables are the next frontier in mobile. Mobile devices have always felt like an extension of your body, enabling superpowers such as the ability to travel through space and time via maps, video conferencing or sharing your life through photos and updates. Wearables are the next step—they are more intimate and become almost transparent, to the point where our interactions with these devices will feel even more natural and effortless. What this means is that the barrier to participation is lower than ever, and this will begin to shape the expectations that people will have in respect to how they engage with information or navigate environments. Q What current or recent projects are you excited about? 2014 was a good year for Schema. Earlier this year we saw the re-launch of Bloomberg View, the Bloomberg opinion site that we re-designed as a mobile-first experience. We also had the opportunity to collaborate with scientists at Amgen on a human-centered vision piece for visualizing molecule data. A device we are particularly excited by is the Oculus Rift, an inexpensive virtual reality headset. We recently got our development kit and are just beginning to envision what information experiences we might build in an immersive, 3D environment. Stay tuned!